On this edition of Transfer Time Tunnel Mearns' looks at how much Carlo Ancelotti's champions league winning squad would cost in a 2017 transfer market. This is one of Europes greatest ever sides. 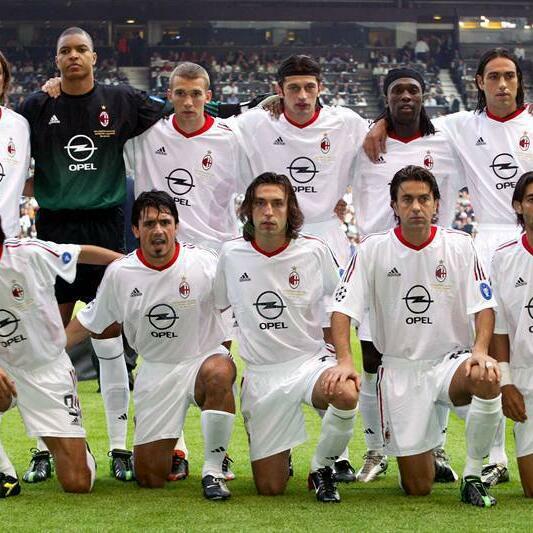 AC Milanனா? Arsene Wenger மறுப்பு!